Lord knows it ain’t easy jumping into any discussion about Lincoln, either the man or the movie. 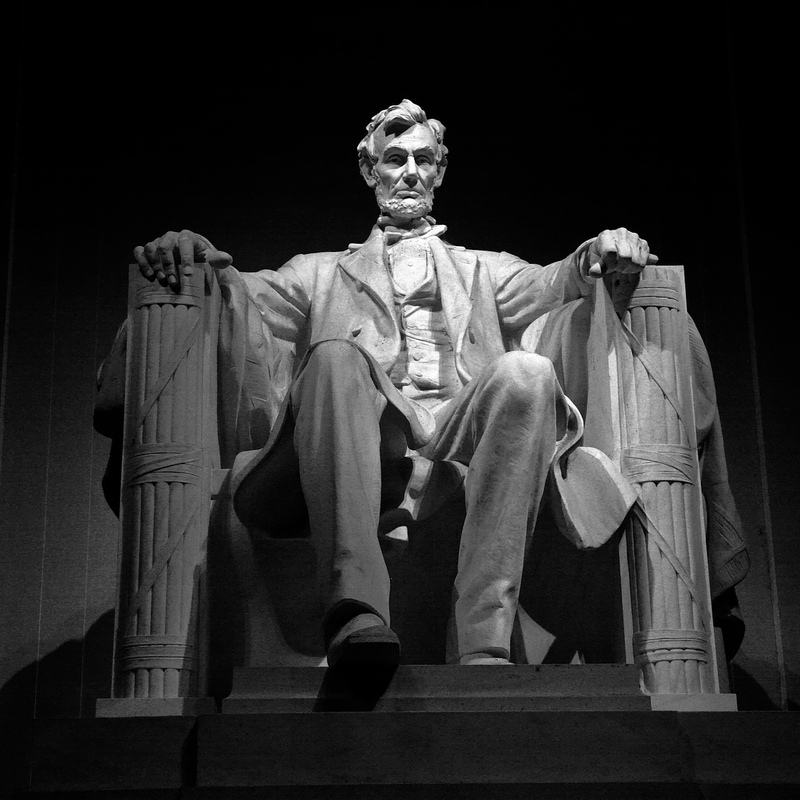 For if you praise Honest Abe to almighty heaven you incur the wrath of some Southerners who still regard him, at worst, as a despot and imperialist, and at the least as a man who acted more out of reasons of practicality than of high purpose. If you raise questions about his motives and actions you’re viewed as a defender of the Confederacy with the cloud of slavery hanging over your head. Many reviews I’ve seen of Lincoln have treated it on a very simplistic and innocent cinematic level, downplaying the historical record upon which the movie is based. Several reviews by prominent historians have given it a thumbs up on overall accuracy, while justifying a few fictional scenes as being within the realm of taking reasonable artistic liberty in order to convey a greater truth. We’re certainly not helped any in this quest to bring our 16th President back to life by the distance of time and consequent rewriting and retelling of the history by both sides. We’re left with this giant historical figure whose track record compels us to have to read between the lines a bit, or, as this movie dramatizes so well, to hear this wise, backwoods attorney from the wilds of western Kentucky often spinning yarns or reciting folksy quips and log cabin metaphors to make his point. As a life-long Civil War enthusiast but admitted layman compared to the heavyweights who consulted Spielberg on this story, I felt that most of the movie was accurate in most details large and small, particularly in its central theme that convincingly conveys Lincoln’s dogged determination to see the war through to its successful conclusion along with Congressional passage of the 13th Amendment. This is a key point, for many this is all that matters. Our first glimpse of Lincoln shows him being chummy with a couple of African-American soldiers. Before it was over I almost expected the Commander-In-Chief to give these soldiers a few high-fives and chest-thumps like NFL players celebrating in the end zone. Besides, while not doubting Lincoln’s sincerity of purpose so our nation could enjoy “a new birth of freedom”, this scene made me think of the strange contradiction, one of many that this war produced, of Lincoln vs. that iconic Confederate war-hero Stonewall Jackson. 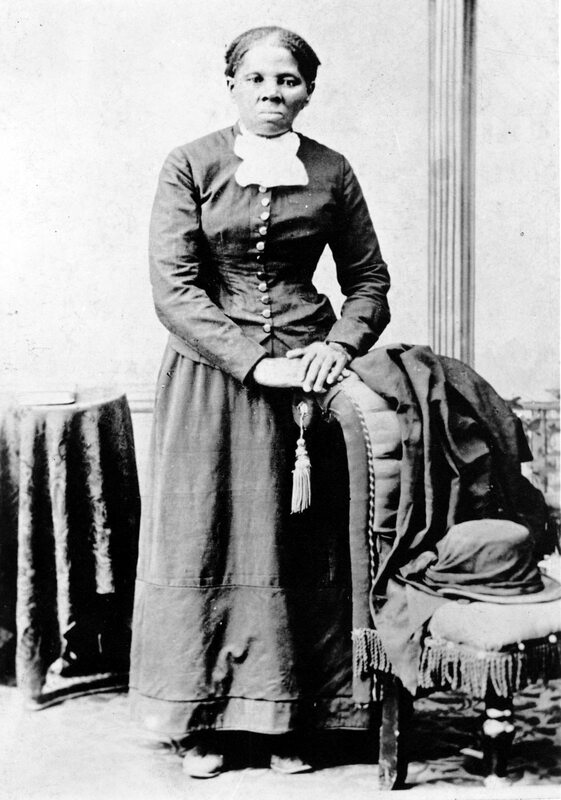 As far as I know, Lincoln never had a close personal friendship with any person of color, free or slave, while Jackson, a slave owner, was also a devout Calvinist who established an all-black Sunday school where he and his “esposita” (“Little wife”, Jackson loved speaking Spanish) also taught the congregation to read and write, a most illegal and radical act at the time. Lincoln was not overtly religious, if he ran for office today he wouldn’t exactly warm up to the Religious Right, but it’s ironic that the Great Emancipator wasn’t known to ever kneel down and pray alongside a black man while one of his greatest antagonists, a general who gave him fits for the first two years of the war, was deeply religious and prayed constantly with (and for) local slaves and their families. On a personal level Lincoln was not dissimilar to most white men of his day, both northern and southern, in harboring a racist attitude. But he did possess the vision to see that America needed to change. Maybe that’s what this scene is meant to convey, if so, it succeeds, if not, then the truth of the story is cheapened somewhat by this most unlikely and probably fictional encounter. The only time we see a famous Confederate officer in uniform is when the legendary, “Marble Man”, Robert E. Lee, walks out of the McLean House in Appomattox after surrendering to U.S. Grant. While the scene accurately shows Grant and his officers taking off their hats in a gesture of respect, we also see Lee awkwardly riding backwards for a moment with a stunned possum-eyed expression on his face, or so it looked to me. Maybe this was just a bit of over-acting for dramatic emphasis but it was an erroneous depiction, for Lee was hardly known to flinch in battle, yet alone in this moment of defeat. The reality is that Lee,“a man so handsomely dressed, six feet high and of faultless form” to quote U.S. Grant’s memoir, stood on the steps for several moments after giving an order for his horse to be bridled. As he waited, the only hint of emotion was his subtle but defiant gesture of slowly pounding his clenched right fist into the palm of his left hand, several times, until his horse was ready. Upon departing, he merely returned the courteous gesture of tipping his hat, then rode away accompanied by his staff officers. 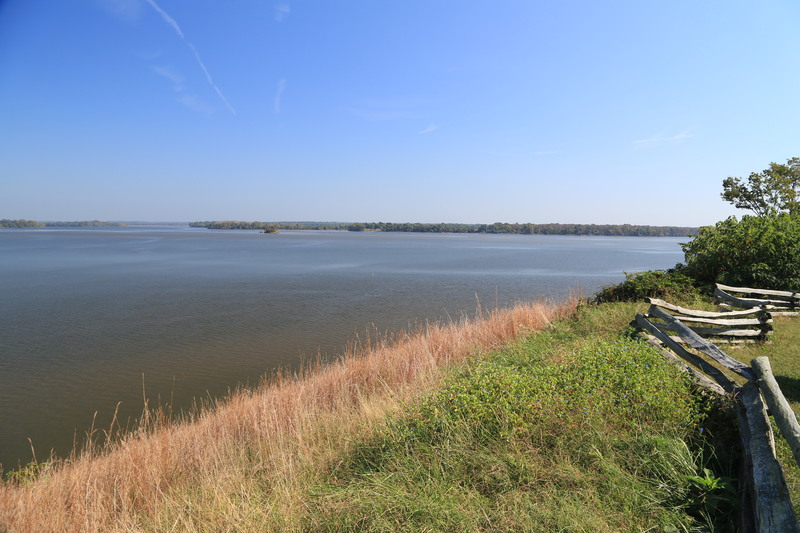 Every Union officer’s account of the surrender takes note of how Lee carried himself, as he always did, with strength and reserved dignity, but in Lincoln he appears only long enough to play the silent cameo role of an unsteady, whipped commander. 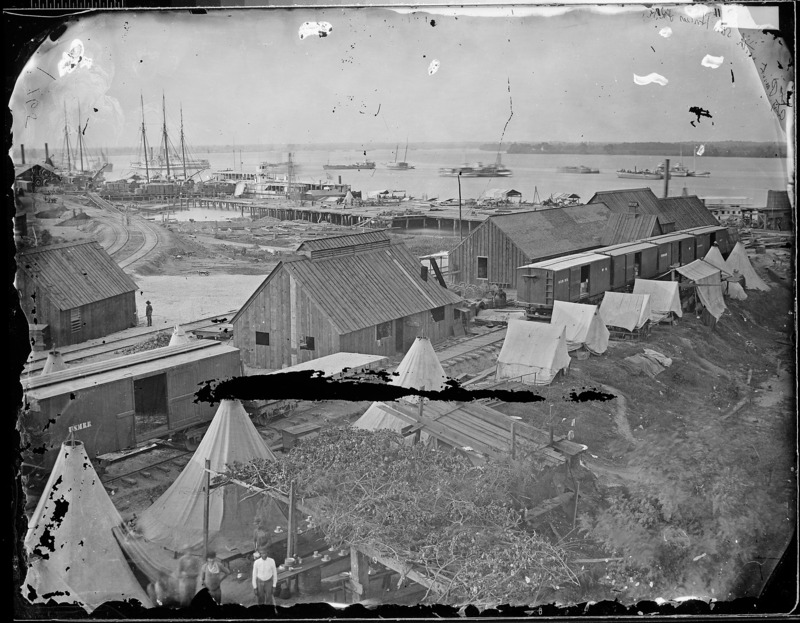 City Point wharf area where the peace delegation met aboard the River Queen…..
General Grant is featured throughout as a weathered, cigar-chomping, tough-minded commander; all very true, but we never see him drunk, chugging on a bottle of whiskey like there’s no tomorrow. Grant’s battles with alcoholism are well documented, and, to be fair, very exaggerated thanks to many officers who didn’t like him for whatever reason, and the press, who, like today, are often on the prowl for scapegoats. Showing U.S. Grant in this tawdry light would be a distraction to the story, and out of whack in the timeline since by 1865 there are no stories of him indulging, but never the less, Spielberg’s Grant, like so many Union characters in this story, is flawless, and only seen in the most sublime, blemish-free light. The North’s second greatest commander, William Tecumseh Sherman, is also shown in chivalrous fashion. We never see him spewing out the N word as he so often was known to do; nor see his drunken men burning Columbia, S.C. to the ground; an act that moved him later to write, “Though I never ordered it and never wished it, I have never shed any tears over the event, because I believe that it hastened what we all fought for, the end of the War.” Fair enough, but like so many Hollywood movies, viewers don’t get to see the whole picture. And then there’s the Union army. We see a lot of noble honor guards and resolute staff officers coming and going in the performance of their patriotic duties, they are quite well-behaved throughout; but we never see the mobs of Billy Yanks carrying out depredations such as the 300 mile swath of destruction of Sherman’s March, or General Phil Sheridan’s pyro tactics in the fertile Shenandoah Valley of Virginia, an act that local residents would later refer to as, “The Burning”. 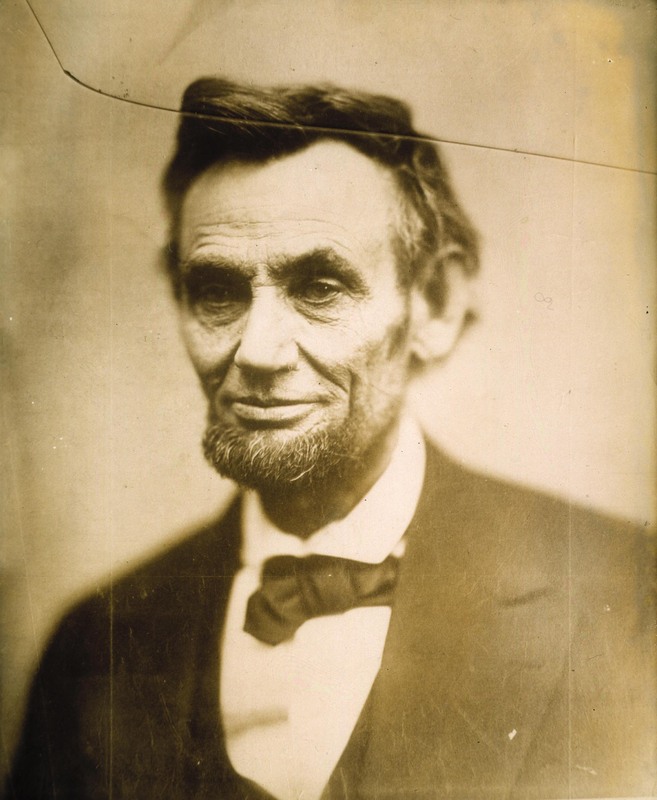 Lincoln wholeheartedly supported this brutal scorched earth policy of waging war on the civilian population because he felt, like Sherman said, that it would help bring the war to a merciful end. Right or wrong, the fact that this hugely important part of the story, this “dirty war”, is never mentioned at all makes one ask, what else are we missing? 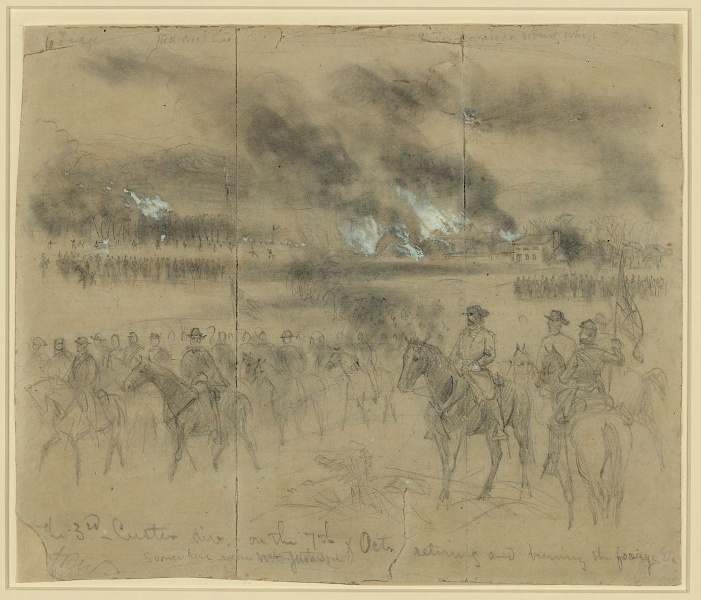 The Civil War as few people have seen it, above drawing shows the U.S. 3rd Cavalry under the command and orders of the youngest General in American history, George Armstrong Custer, as they burn and pillage their way thru the Shenandoah Valley in the fall and winter of 1864. You might say Custer died for many people’s sins. Out of sight, out of mind. Hopefully these brave and historically significant individuals will show up eventually in some future Civil War movie, for their complete omission left me dumbfounded. The role of all African-Americans is not just sidelined in this movie, its almost non-existent and relegated mainly to a small group viewing the famous vote in Congress from the upper balcony. This is no appeal for digressing into subplots or token appearances, far from it. But perhaps we might have seen Fredrick Douglas attending a White House dinner where he was warmly received by the President, or seen a raucous gathering of abolitionists in one of many churches or meeting halls up north, or a flashback of a family of courageous runaway slaves threading their way thru the Great Dismal Swamp. There is no mention of the Underground Railroad or countless Americans, black and white, who were starting to take matters into their own hands. Instead we’re led to believe that Lincoln single-handedly fought the battle of abolition, and while he deserves all due credit for his indispensible leadership role, he certainly didn’t act alone as the movie seems to imply. I don’t recall any scene in which Lincoln mentions his earlier support of colonization efforts to ship blacks back to Africa and to other far off places like Liberia, the Ile de Vache off the coast of Haiti, the Chiriquí region ofPanama, and the British West Indies. Historians will always debate whether Lincoln still believed in this cruel and Congressional funded policy later in the war, but no matter, you have to do more than just visit your local movie-house to find out about this sad little side-chapter. We also never see any conversations with fatcat New York bankers and financiers who were every bit as complicit in the slave trade as the worst overseer or southern plantation owner. Through the past darkly indeed. At the end of the day if you ask me if I believe that the Lincoln Memorial rightfully exists, grandly placed at the far west end of The Mall in our nation’s capital, I’d resoundingly declare, Glory Hallelujah, yes. But only with the solemn condition that, as I am sure Lincoln (and General Grant) would’ve concurred, that it not be built on top of the graves of dead Confederate soldiers. Meanwhile back in movieland, as a work of cinema I feel that Lincoln is a brilliantly crafted movie that deserves a few Oscars, but as a work of history I’d say we have a hung jury. 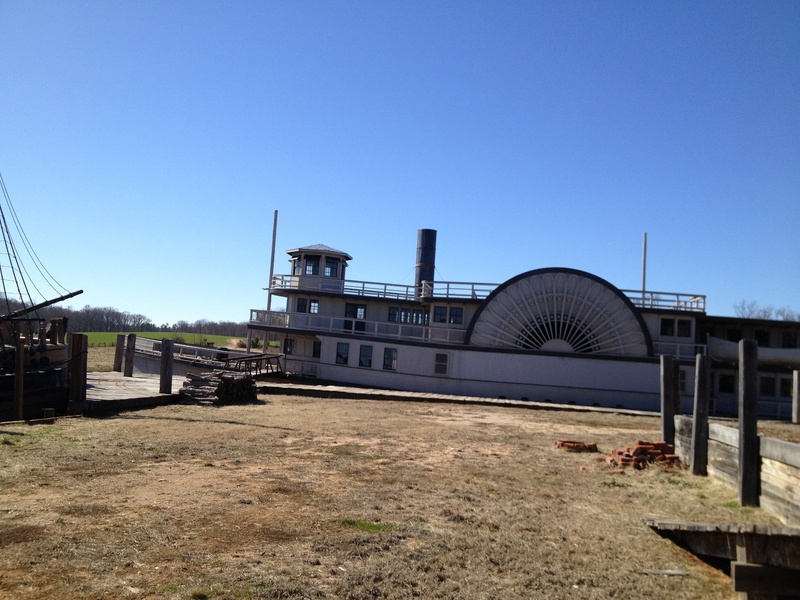 Despite its flaws, I believe that Lincoln triumphs more than it stumbles. Daniel Day-Lewis has pulled off a great performance, and, with the solid acting of the entire cast, splendid writing, and all the other production elements that make for a great movie, we are left with an engaging film that, like its multi-faceted hero, now “belongs to the ages”. Posted in UncategorizedTagged abolitionists, civil war movie review, confederacy, hollywood vs. history, robert e. lee, sherman's march, slavery, Spielberg's Lincoln, u.s. grantBookmark the permalink.